For relaxation, massage and bodywork techniques offered by South Philly Wellness include: Indian Head Massage aka: Champissage; Lomi Lomi; Holistic Integrated Shiatsu; Reiki; Swedish; and Hot Stone. 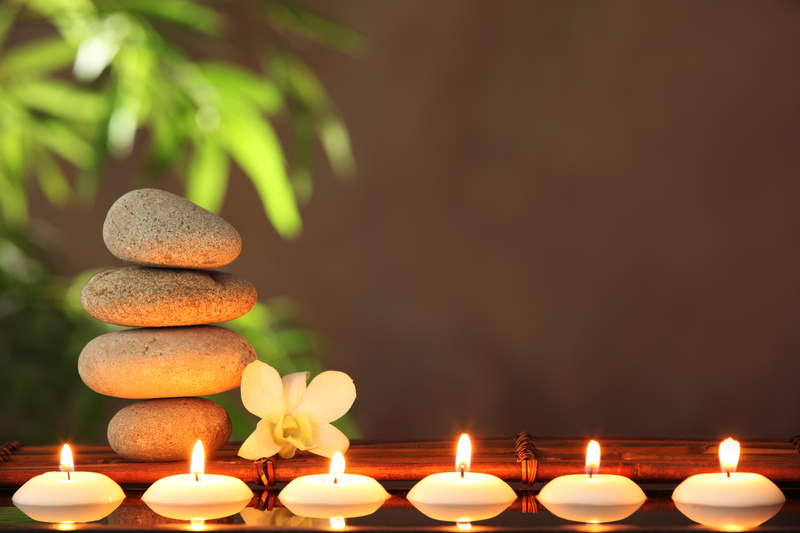 The types of massage and bodywork South Philly Wellness offers for pain relief includes: Integrated Holistic; Myofascial Release; Shiatsu; Thai Massage; Arvigo Techniques; and Cranial Sacral. Prenatal Massage; Postpartum Massage; Arvigo Techniques; Scar Tissue Release; and V-Steam Herbs. Lomi Lomi; Indian Head Massage; Shiatsu; Thai Massage; and Arvigo Techniques.